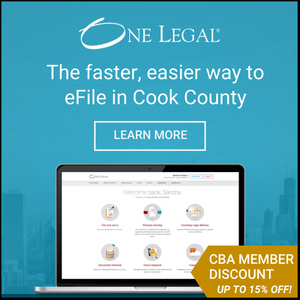 To help you get the best return on your investment in technology, the CBA’s Law Practice Management & Technology Division regularly sponsors demonstrations of hardware and software geared to legal professionals. In an hour or less, you will learn how to use common technologies to be more productive, efficient, and tech savvy! Live demos are held in-person at the CBA or join us virtually from your desktop. See upcoming course schedule at www.chicagobar.org/techtraining. Complimentary for CBA members. $50 Nonmember. .5 hours MCLE Credit for live/webcast program. Archives of the live programs are available below (NO MCLE) in a player optimized for full screen and/or mobile viewing, as well as pause, forward and rewind.